Kinjal Dave - Moj Ma Patan: Gujarati singer artists are also known abroad for trying to keep Gujarati culture, folklore alive. But in the last few years, a little girl named Kunjal Dave has been shouting in the middle of the big stars. 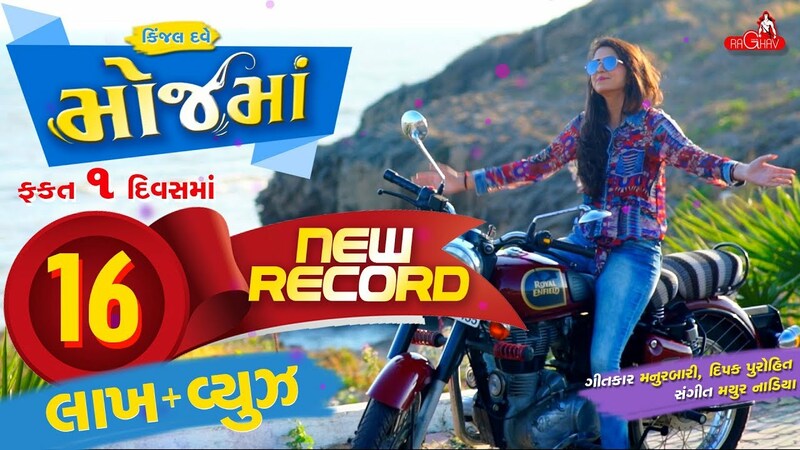 Born in the poor Advaita Brahmin family of the small village of Patan in North Gujarat, Kinjal Dave has become known today in North Gujarat, Saurashtra and Kutch, including areas like Garba, Wedding Song, Lockers, Carnival, etc..